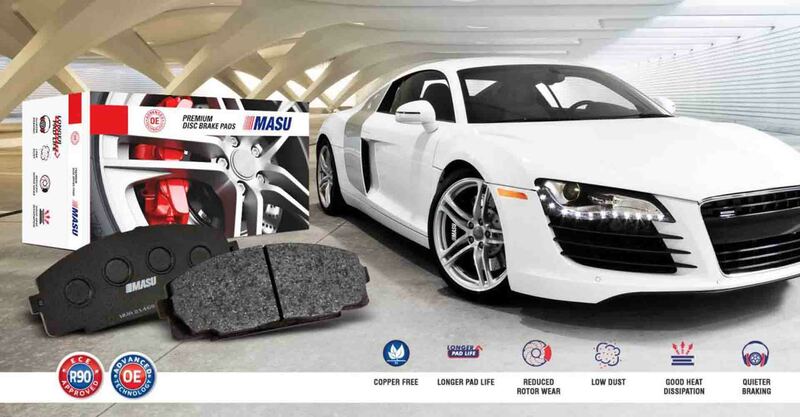 MASU Brakes is one of the preferred OE supplier to vehicle & Brake manufacturers around the world. 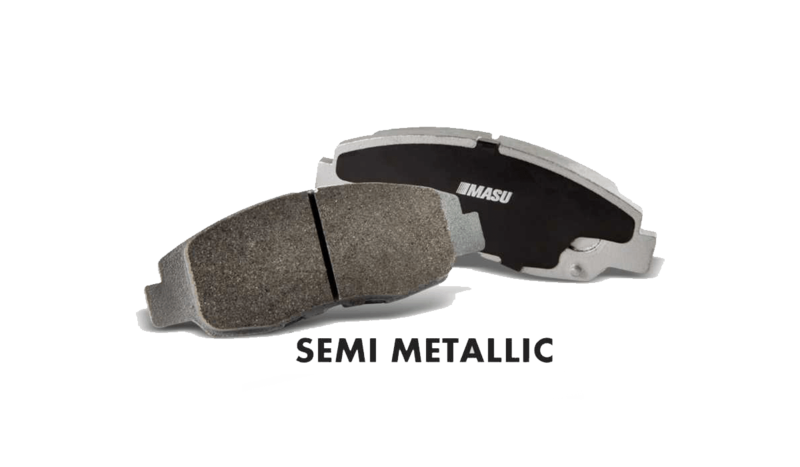 MASU Brakes one of the leading manufacturer and exporter of Brake Lining for Heavy Commercial Vehicles. 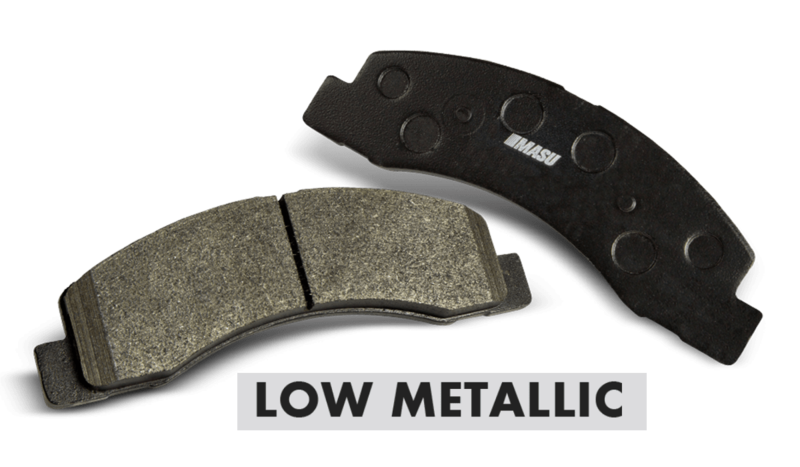 High quality premium Motorcycle Disc Brake Pads with unbeatable performance, comfort, reliability & durability. 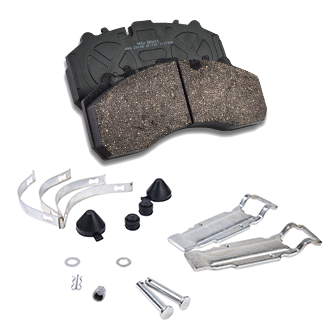 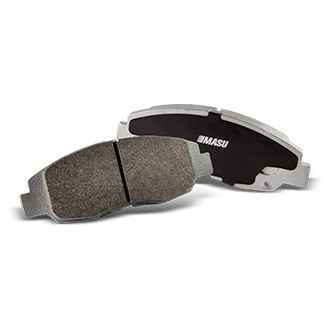 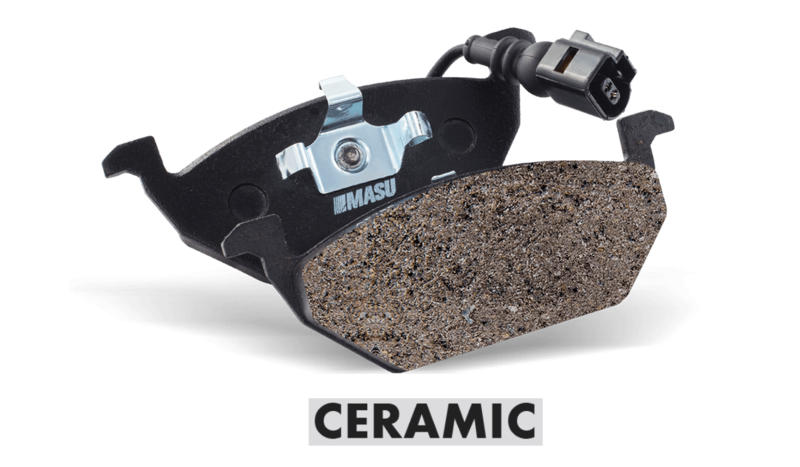 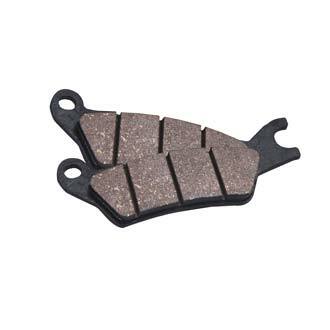 MASU CV Brake Pads offer efficient performance and are perfect to cope up with the trend towards moving heavier loads. 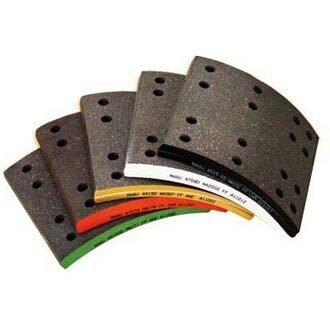 BIC NA 207 is a general purpose flexible Roll Brake Lining, suitable for bonding purposes. 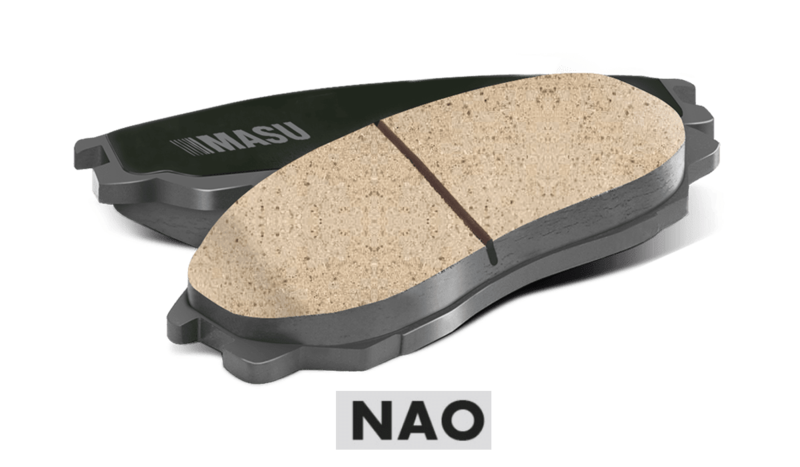 Railway Composite Brake Pads & Disc Pads are manufactured to meet world standards such as UIC and AAR with global markets in mind. 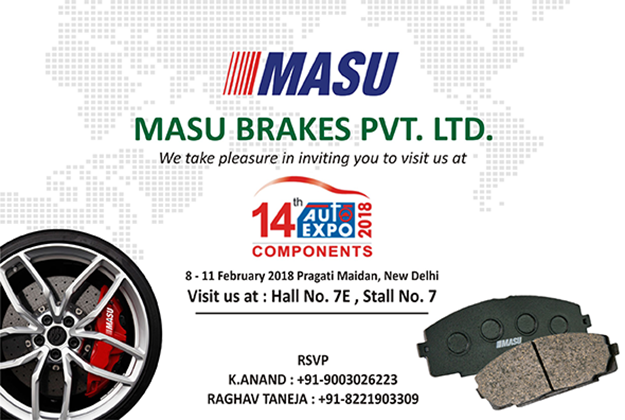 MASU participates in the AUTOMECHANIKA, New Delhi, Hall No. 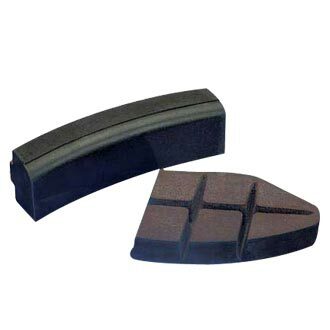 11, Stand no. 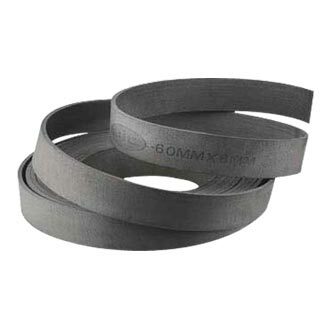 C157.